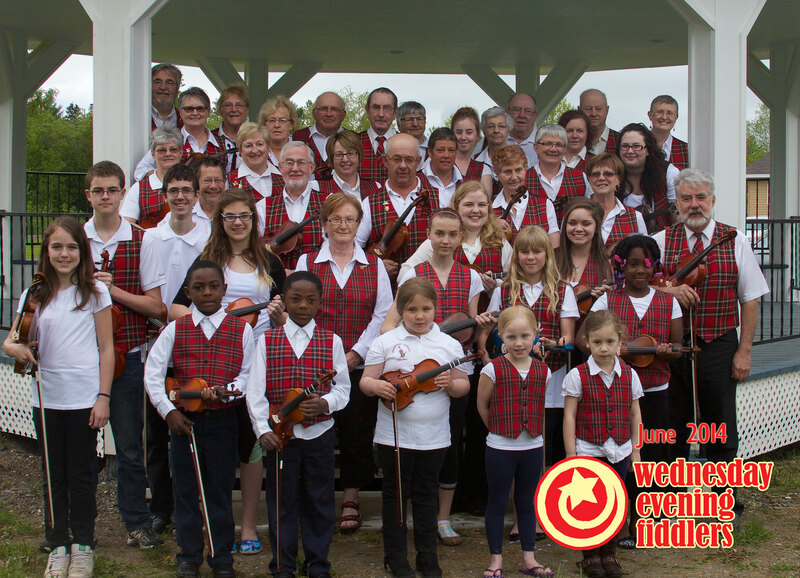 Our Fort Kent Concert 18 Oct, 2015! University of Maine at Fort Kent Foundation invites you to their fall performance featuring the Wednesday Evening Fiddlers. Sunday, 18 Oct, 2015. 2pm US at University of Maine at Fort Kent, Fox Auditorium. Call 207-834-7800 for tickets. $10 per person.